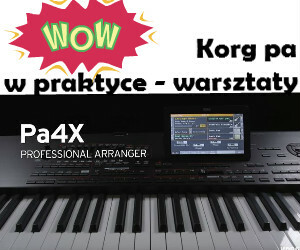 Producent oprogramowania VirSyn Software Synthesizer zapowiedział rychłe wprowadzenie drugiej odsłony instrumentu Cantor - maszyny pozwalającej na produkowanie Vocalu oraz na manipulację synsteycznym śpiewem. Thanks to a new vocal synthesis technology, VOSE (Vocal Simulation Engine), a vast improvement in sound quality and intelligibility has been achieved - the range of voice characters can range from robotic to highly expressive and nearly realistic sounding voices. The completely reworked score editor makes it easy and fast to edit the most important sound parameters which give you access to the finest detail of pronunciation and expressiveness of the vocal line. All edits can be done in realtime: What you hear is what you get. The new MIDI import feature makes it possible to use pitchbend and expression information. This opens up entirely new applications: if you take, for example, an analyzing program like Melodyne from Celemony you can take a "real" vocal part and analyze it. After importing you can use this vocal line and combine it with a new voice made by CANTOR. More than 20 ready to use voices in German and American pronunciation are part of CANTOR 2. Extensive possibilities for phoneme and voice editing makes it easy to create your own individual voice characters – even creating "new" languages is within your reach. CANTOR 2 will be released on December 8th in VST 2.4, RTAS, Audio Unit and stand-alone formats for Windows XP and Mac OS X (Universal Binary). It has a suggested retail price of €349. Upgrades for users of CANTOR 1.x will also be available. VirSyn has released a time-limited, but fully functional demo version of CANTOR 2. It is limited to 20 hours of usage / 30 days and includes more than a dozen demo projects, including the one used to make VirSyn's audio demos. A short tutorial is available to help you to explore the land of vocal synthesis. NOTE: The demo version of CANTOR 2 requires a Syncrosoft key/dongle. 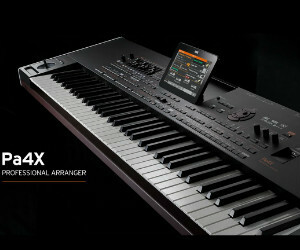 You can use the Syncrosoft dongle which comes with some of the products from Steinberg, Arturia, Korg, etc. or you can purchase one.